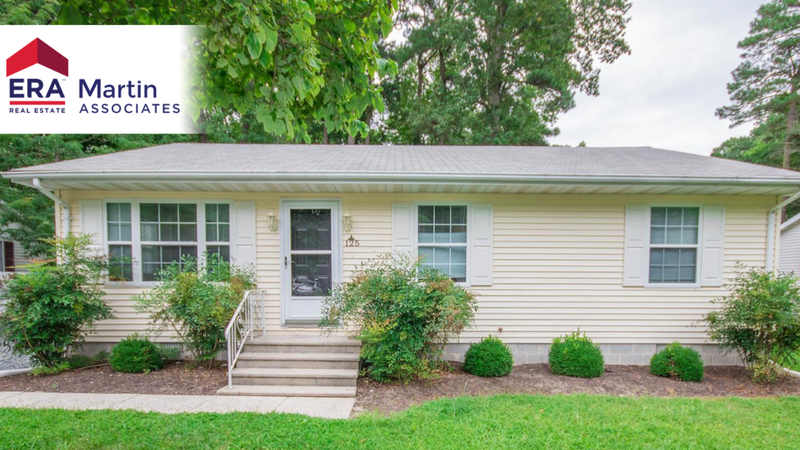 Open House Sunday Sep 9, 2:30 – 4:30 PM – Freshly remodeled 3 bed 1 bath with a fully fenced backyard. All new stainless steel appliances. New carpet through out the house and freshly painted.